For a long time we’ve been told to slather on sunblock to protect our skin from harsh ultraviolet radiation, but as an unintended consequence, filters in those sunscreens are washing off into the oceans and likely harming coral reefs. Now one Hawaii lawmaker is taking action. Fearing damage to the state’s fragile coral ecosystem, Senator Will Espero introduced a bill that would ban sunscreen with octinoxate and oxybenzone. Haereticus Environmental Laboratory executive director Craig Downs, whose research influenced Espero’s bill, told KITV4, “Oxybenzone – it kills [coral]. It turns them into zombies if it doesn’t kill them outright.” The bill would ban sunscreens containing oxybenzone and octinoxate unless a user has a medical prescription. Unsurprisingly, sunscreen companies like L’Oréal have fought back, claiming there’s not enough evidence to validate such a ban. But Espero told Scientific American the science is on his side, and many people – from fishers to sailors to ocean sports enthusiasts – are behind the measure. According to TreeHugger, 14,000 tons of sunscreen wash off into oceans every single year, possibly exacerbating the worldwide coral bleaching issue. If you’re worried about sunburn but also want to consider your impact on the environment, check out the Environmental Working Group‘s safe sunscreen guide. The organization lists several brands whose products meet their criteria. Evidence shows sunscreen ingredients like oxybenzone may harm coral reefs. 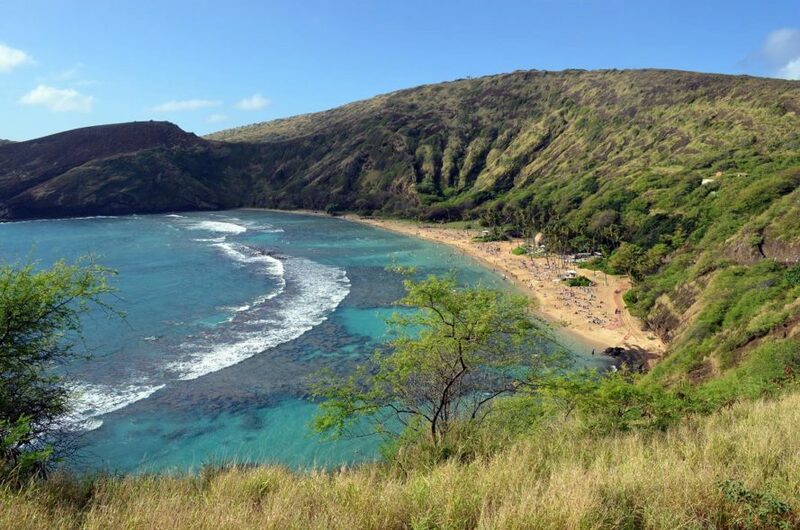 Now a Hawaii senator has introduced a bill to ban sunscreens with those ingredients. Hawaii's Department of Land and Natural Resources said some sunscreen ingredients cause deformities in coral.